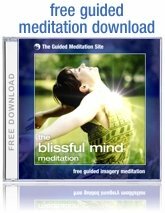 This free online meditation timer is a fantastic meditation tool. 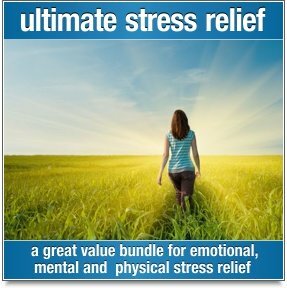 Set the duration of your meditation, select some soothing background music, close your eyes and enjoy! There are two ways to do this. Either click in the duration box and type in the time of your choice, or click and drag the clock hand with your mouse. Simply click on the music icon. This will open a list of songs to choose from. Note: You don't have to select music if you would rather meditate in silence. The meditation timer will signal the end of your meditation with three three short gong sounds when the time runs out. 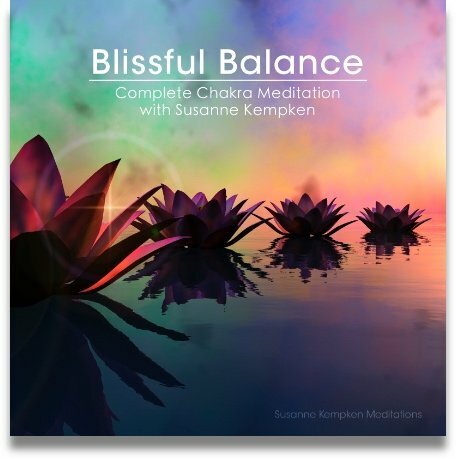 Please note that this meditation timer uses Flash and does not run on Apple mobile devices. 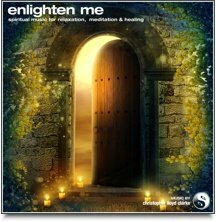 The personal meditation timer on this page is great for when you are sitting at or near your computer, but if you would like a downloadable timer for meditation that you can keep for free, then follow this link to download zen meditation timer mp3's.